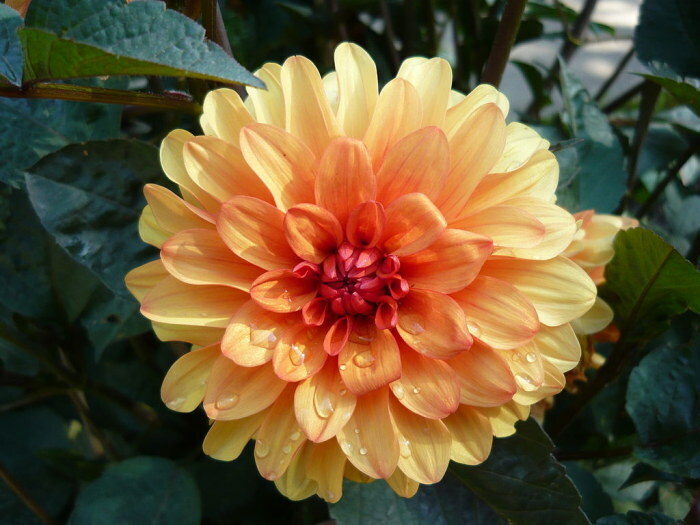 In 1960 the sixteen-year-old David Howard’s hobby was growing Dahlias from seed. This was rural Norfolk at a time when young people had hobbies. Fifty years on it seems improbable that a teenager should become interested and excited by such things. But the young David was and he went on to run one Britain’s most important wholesale herbaceous plants nurseries and become one of the country’s most knowledgable plantsman. He has steered hundreds of growers and designers towards good plants and grown the plants that have helped many achieve gold medals at the Chelsea Flower Show. 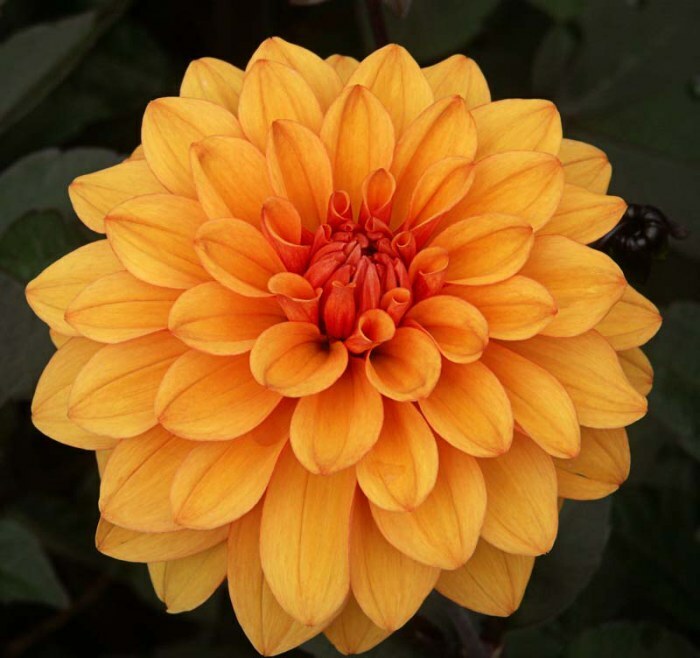 One of the Dahlias that they young David bred was a variety with dark, chocolate brown foliage and burnt orange flowers. An sharp-eyed nurseryman spotted it, asked if he could sell it and named it after the young boy, It is now one of Britain’s most popular Dahlias. Vigorous, floriferous, disease resistant and long-flowering it forma a bushy plant 1.2m (4ft) tall and will flower from August to the first frosts.